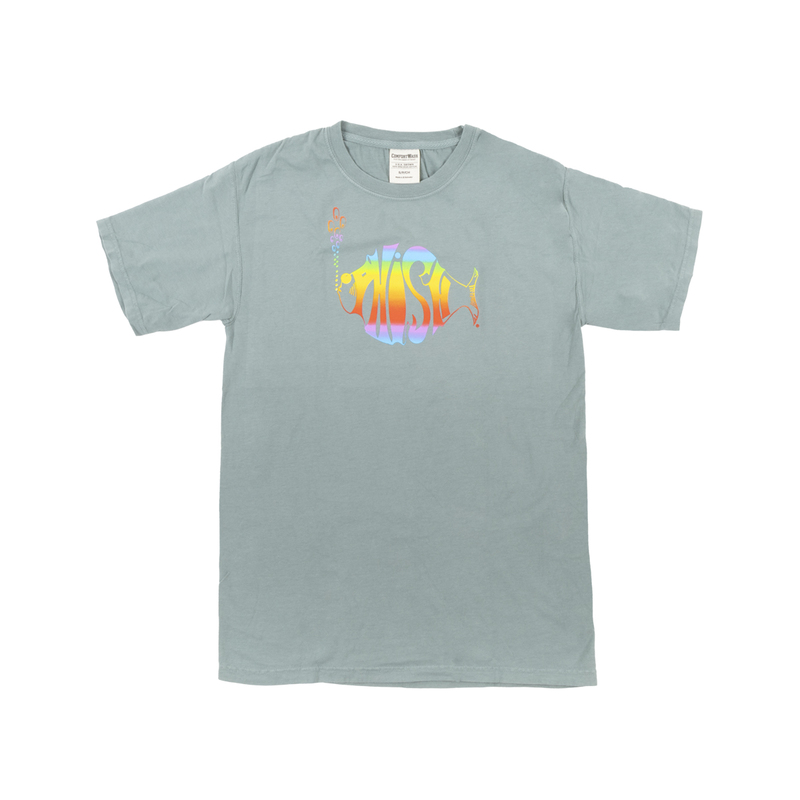 6.1 oz., pre-shrunk 100% ringspun cotton color washed tee (with a boxier/larger fit) and classic Rainbow Phish logo printed on front. The pigment-dyeing process gives each garment unique character. Please allow for slight color variation in production and washing. 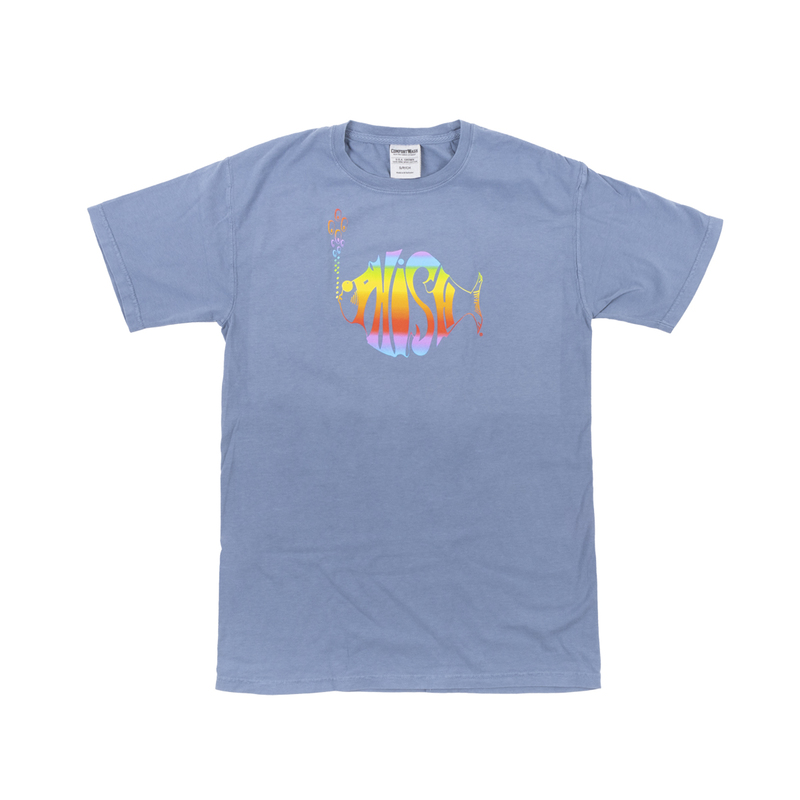 Shirt is great - I got size medium and it is a perfect fit. I'm about 6ft 190lbs to give you an idea. I am always between medium and large but went medium and it is the right fit. Hope that helps, phriends! I love the heavyweight shirts and this is the first time I’ve had this design on a shirt since the 90s. If only the new shirt were as evil as the older one. Cant say enough great things about the material! Fits true to size finally, does not shrink in the wash, feels super soft and looks great on! 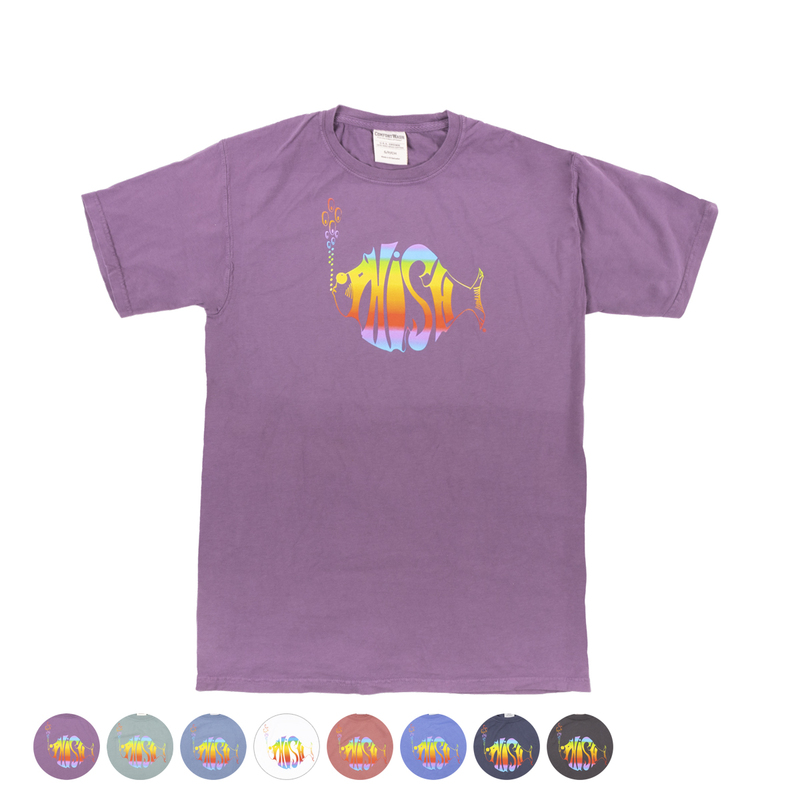 Please make all of your shirts in the heavyweight tee!!! Soft material, wonderful colors, looks and feels great. five stars! These are the shirts I’ve been waiting years to be brought back. 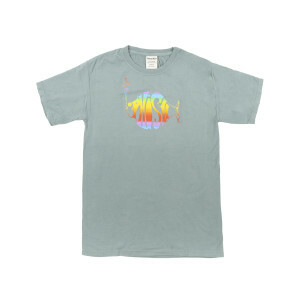 The heavier weight material is very similar to the shirts from the 90’s and 00’s. Very soft but not paper thin. They hold their size and shape after many wear/wash cycles. 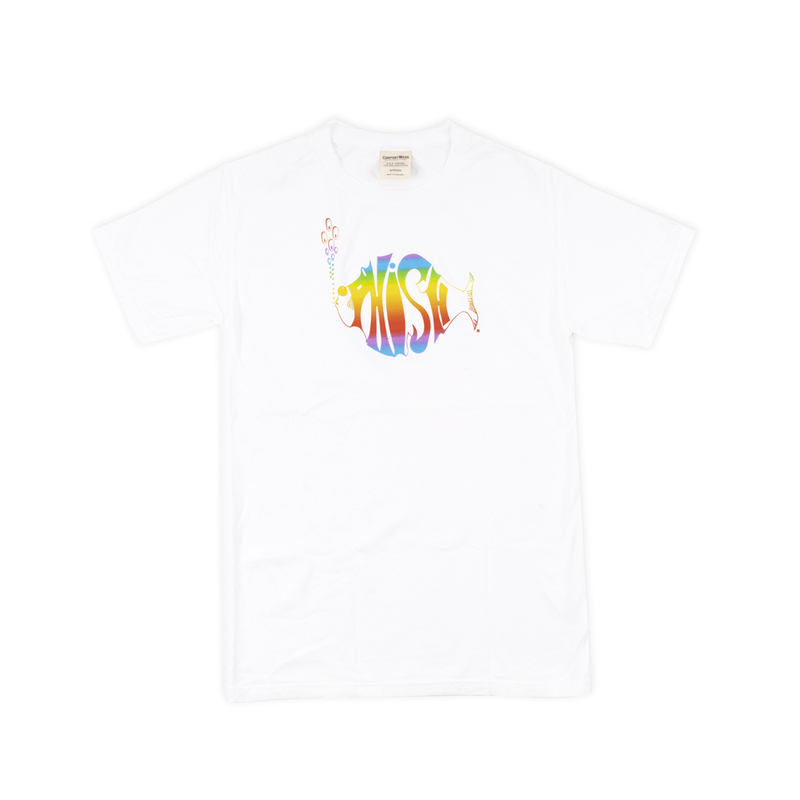 I would LOVE it if this shirt was used for your and event shirts. I’m not a fan of the really thin T-shirt’s that have been used for the past number of years so when I saw these, I bought a few and they didn’t disappoint. I hope Dry Goods keeps these around and expands the designs to tour shirt releases. Doesn’t shrink like the thin shirts, neck doesn’t stretch out, great weight of material but not really heavy, just a good quality shirt that will last a long time. 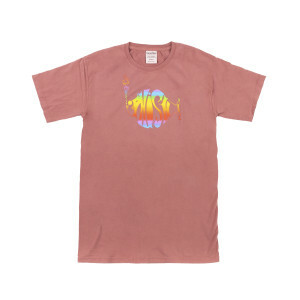 Best shirt I’ve bought from Phish in years! The heavy old style sweatshirt they introduced with these and now sold out are also fantastic! Those should be Permain at offerings too. Well done!! So subtle, perfect to wear just about anyplace you want to go. Soft, comfy and friendly. Just like Phish. 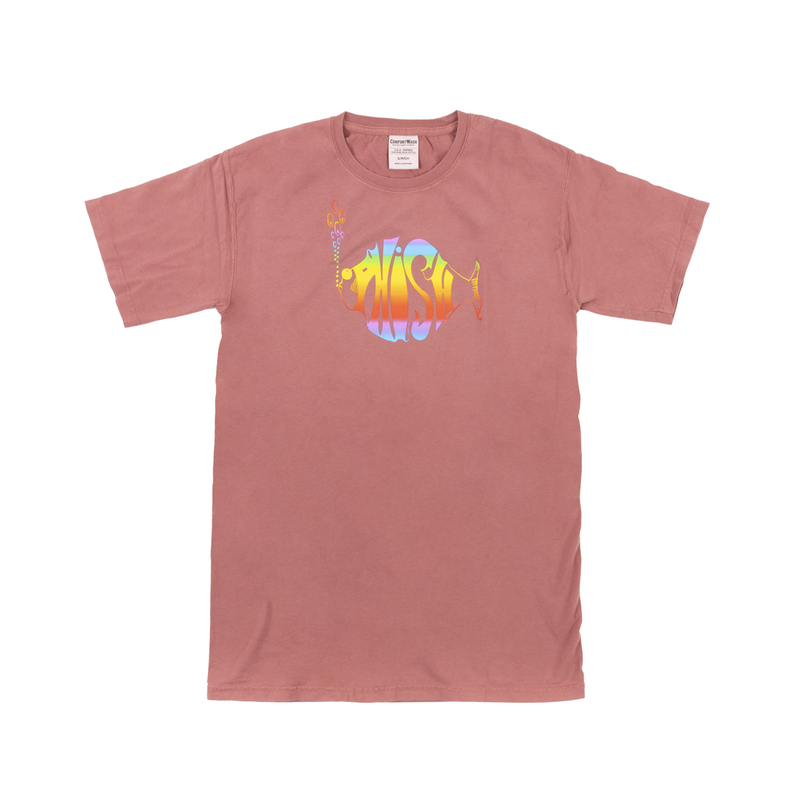 Love the classic heavyweight T. Hopefully more like this to come!